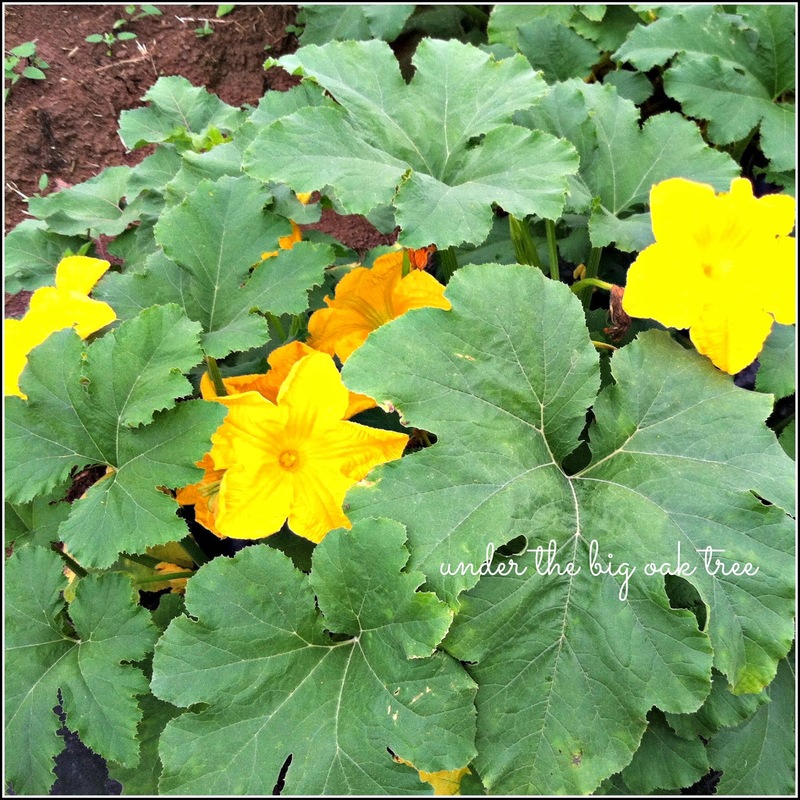 Under the Big Oak Tree: Pumpkins! That's so exciting to be able to see the progress! Very neat!